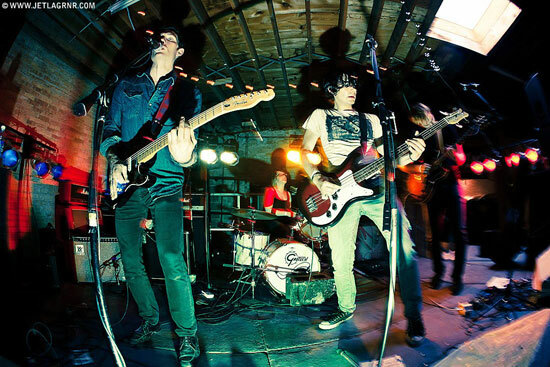 CHIRP's Katie Owens met up with Anthony Cozzi of Radar Eyes at Logan Square's El Charro to chat about his love of studio life, the direct relationship between a crowd's mood and the band's, and making a living in entertainment media management. 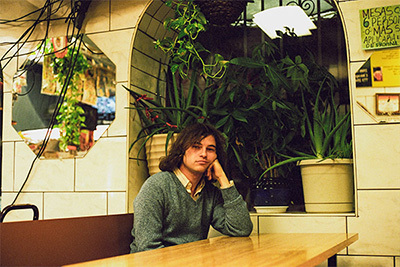 Radar Eyes released their first full length on cassette via Happenin Records in December, are releasing the 'Positive Feedback' 7" on HoZac Records in January and will be releasing a second LP in March 2014 to line up with their trip down to SXSW. Share January 7, 2014 • http://chrp.at/1pn5 • Share on Facebook • Tweet This! Shana East, Megan Kasten, Carrie Shemanski, and Kate Walsh of Girl Group Chicago met with CHIRP DJ Jessi D at the bands' headquarters/Shana's living space in Avondale. They all tried really hard not to laugh through the whole interview, and discussed reclaiming and reinterpreting 1960's hits with a modern feminist perspective, cultivating a social support system focusing on empowering women and the community formed as a result of their 20+ member, all-girl band. 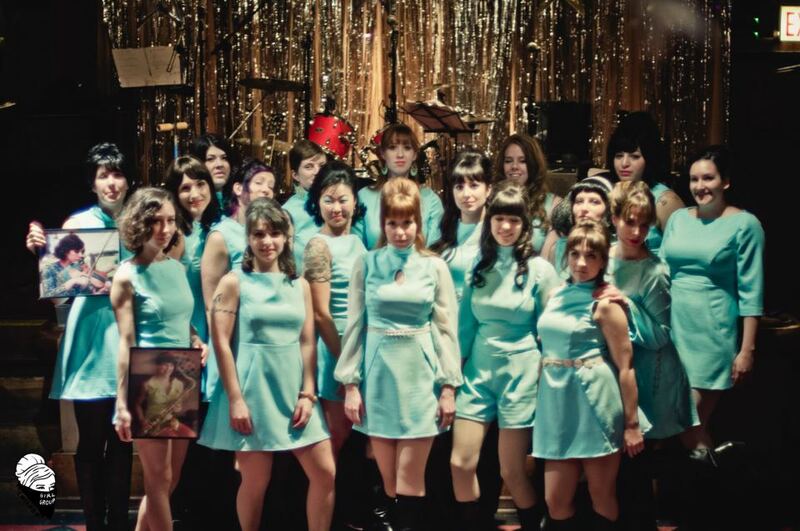 You can catch Girl Group Chicago next at The Hideout for a special NYE show. Share December 10, 2013 • http://chrp.at/1pna • Share on Facebook • Tweet This! 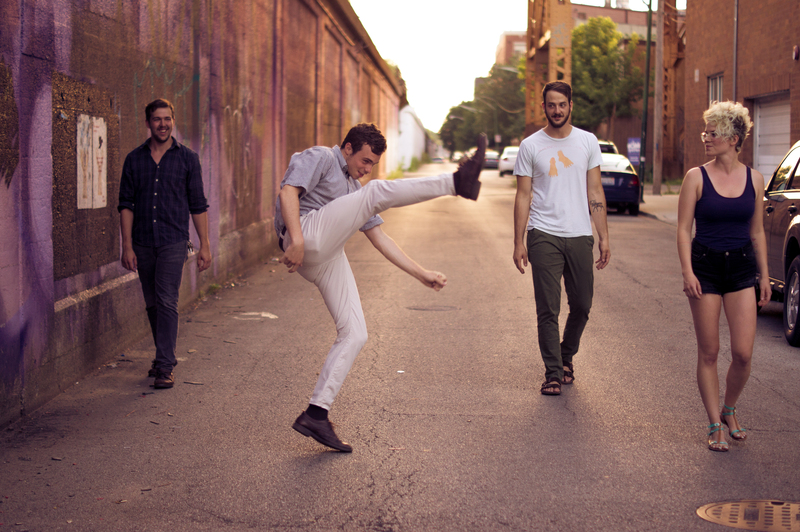 CHIRP's Katie Owens took a trip down to Pilsen to meet Chicago's mathy indie-pop reps, Oshwa. Before heading off on a month-long tour, the band took a moment to talk about the origins of their name, how living in Pilsen affects their sound, and the power of Reddit. 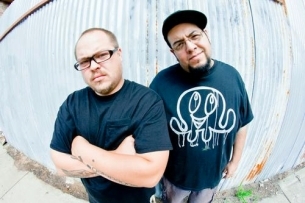 Their debut full-length album, Chamomille Crush, came out August 8th, 2013, via Naked Ally Records. Share September 9, 2013 • http://chrp.at/1qo- • Share on Facebook • Tweet This!